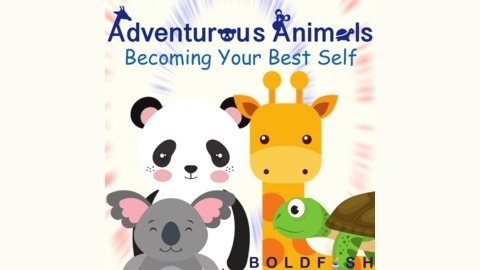 This series of meditations will capture your imagination as some special animal friends guide you on an adventure where you will learn many ways to grow into your very best self. These are based on yogic principles known as the Yamas and Niyamas, which teach us how to treat ourselves and the collective with compassion and care. 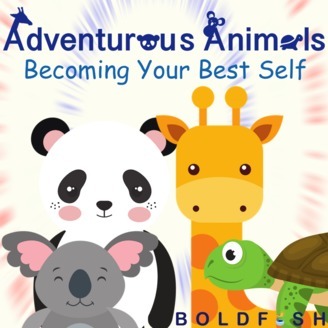 Continue reading "Adventurous Animals: Becoming Your Best Self – Episode 9"